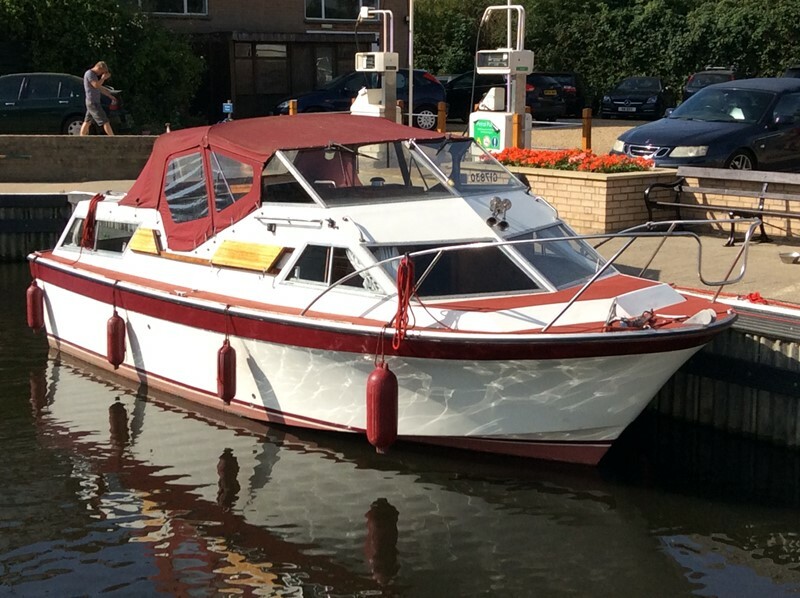 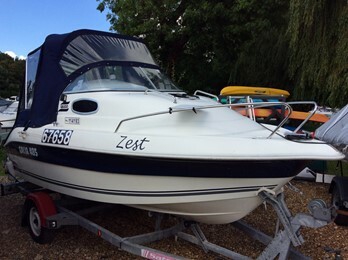 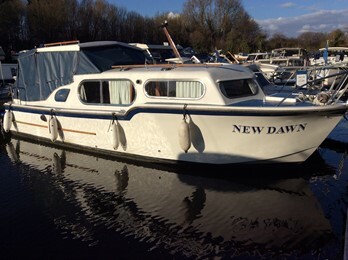 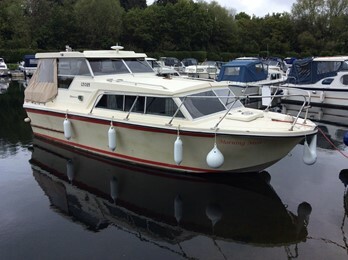 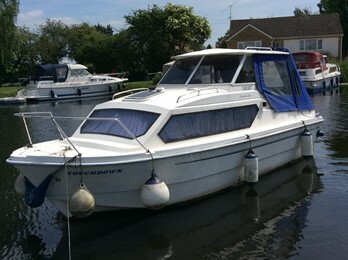 Seamaster 8m Boat for Sale, "Becky Boo"
A comfortable and practical river cruiser from Seamaster which benefits from from a partial recent refit. 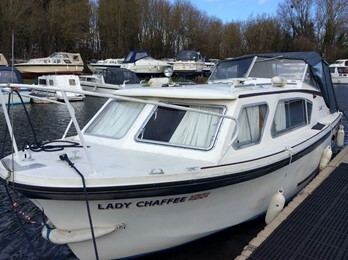 Extras: Engine rebuilt 2014, Eberspacher serviced 2016, New cooker, sink stereo 2016. 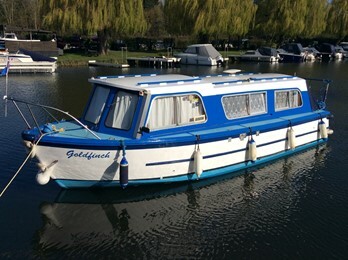 Last antifouled in 2017, new prop.